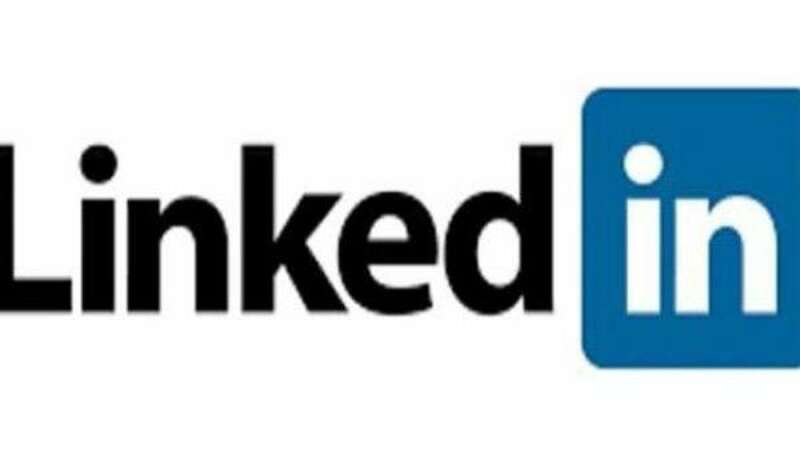 New Delhi : LinkedIn, the professional social network site has launched the LinkedIn Salary feature which will provide a detailed breakdown of salaries by job title and location. The company has been collecting salary data from members in India since two months and the results concluded that people working in Bengaluru are highest paid then other regions in India. "Where compensation is a crucial motivating factor for any professional to decide the next career move, this tool will enable job-seekers to make more informed career choices. "The tool draws on data from the network's 53+ million members in India, to provide an in-depth view of salaries across professions," the Microsoft-owned company said in a statement. Datta also confirmed that this new feature will help professionals as well as students and freshers’ optimise their earning potential. LinkedIn has over 53 Mn members in India, collected salary data since two months. On the basis of the collected data, Bengaluru emerged as the highest paying region, followed by Mumbai and NCR including New Delhi, Gurugram and Noida. The results also revealed that hardware, networking, software, and IT services emerged as the highest paying industries, followed by consumer goods, healthcare, and finance. LinkedIn also specified that currently, the highest paying positions in the country are director of engineering, chief operating officer (COO), executive director, vice president sales and senior program manager.